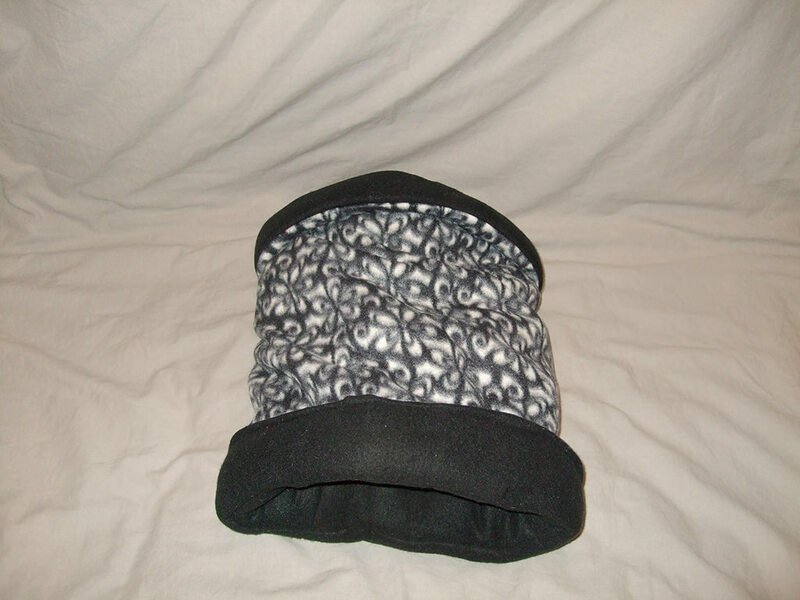 Our Black & White Daisy Cozie is available in standard size (18”x12”) Please note that since each Cozie is hand made sizes may vary slightly. Each Cozie is hand made with the best quality fleece and filled with quality materials to ensure your baby stays warm and Cozie. All of our products are fully machine washable and dryer safe.